Our office offers a wide variety of comprehensive services a few of which are listed below. If you don't see a service that you are interested in, or would like more information feel free to give our office a call. Comprehensive eye examinations, frames and lenses, contact lens evaluations and fittings are all part of our daily routine. Our office offers high quality services with the most comprehensive and informative care in eastern Iowa. Services provided include but are not limited to general eyecare examinations, myopia control, glaucoma screening, pediatric care, diabetic care, dry eye, information on cataracts and post cataract care and also information regarding macular degeneration. Diabetes is the leading cause of blindness in the U.S. adult population. Diabetic Retinopathy is often the cause and occurs in diabetic patients when the blood vessels inside the eye weaken. It is important to be cautious and take all steps to help prevent diabetic retinopathy by having a yearly dilated or optomap digital retinal photography eye exam so that your eye care professional can detect any changes before your vision can be damaged. Corneal Reshaping Therapy, or CRT, has been an important part of our practice here at Advanced Eye Care since 1999. Our office has fit more CRT lenses than any other practice in the state of Iowa. Corneal Reshaping Therapy lenses are made of a rigid, gas permeable contact lens material and work to reshape the cornea while you sleep. After a full night of wear, removing these lenses in the morning results in corrected vision and no need for glasses or daytime contacts. Imagine wearing a contact lens at night that allows you to be free of day time glasses and contacts! Please give our office a call to see if you could benefit from the use of CRT lenses. Keratoconus is a cone shaped deformity of the cornea, characterized by progressive thinning and bulging of the cornea. 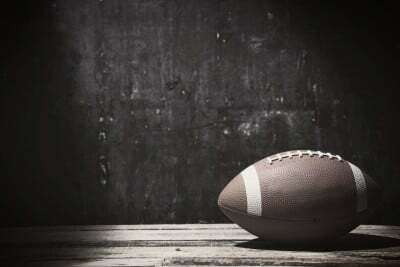 Keratocunus causes an irregular shape of the cornea Resembling that of a football which causes an irregular astigmatism. An Irregular astigmatism is not fully correctable with glasses, so as keratoconus progresses, custom contact lenses are needed to obtain optimal vision. Both rigid and soft contact lenses are used to correct this irregular astigmatism. These custom contacts form a smooth surface over the irregular cornea and improve vision dramatically. Our office specializes in the use of the latest Keratoconus lenses available on the market. If you have keratoconus and are frustrated with your current rigid gas permeable contacts please give us a call and set up and appointment to go over advanced treatment options. 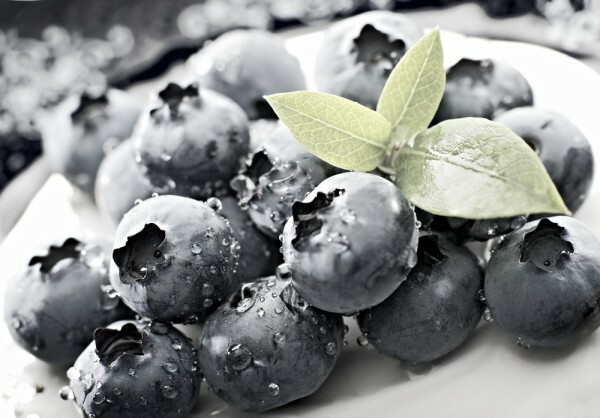 Increasing your intake of antioxidants such as vitamins C and E, lutein and zinc through antioxidant-rich blueberries, frequently may help increase the health of your eyes. 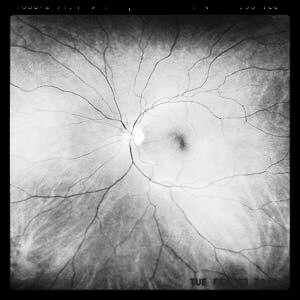 An optomap image provides a bigger picture and more clinical information which facilitates the early detection, management and effective treatment of disorders and diseases evidenced in the retina such as retinal detachments and tears, glaucoma, diabetic retinopathy and age-related macular degeneration. 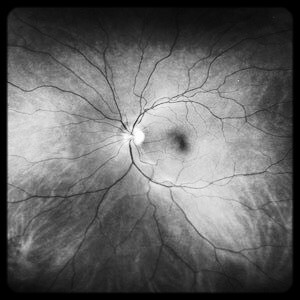 Retinal imaging can also indicate evidence of non-eye or systemic diseases such as hypertension and certain cancers. The optomap ultra-wide digital retinal imaging system captures more than 80% of your retina in one panoramic image. 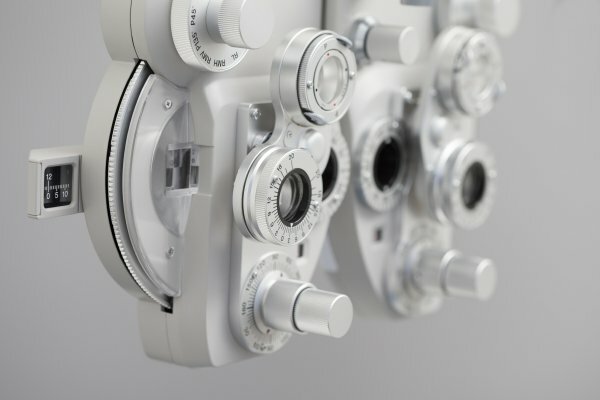 Traditional methods such as dialation typically reveal only 10-15% of your retina at one time.